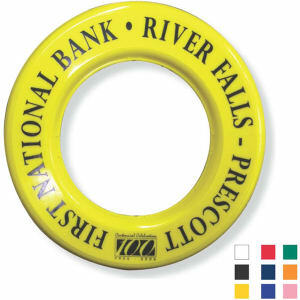 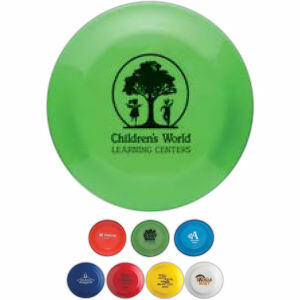 Custom printed promotional flying disks or Frisbees are a highly effective marketing product. 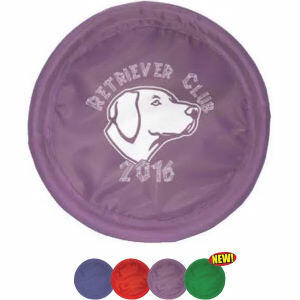 Our fantastic variety of custom Frisbees will get customers’ heads up and send your brand flying towards success! 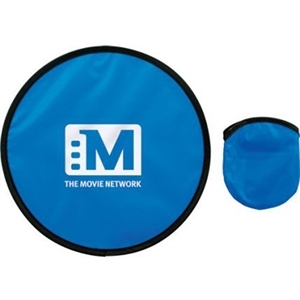 Our promotional Frisbees are perfect for a wide range of events and promotions. 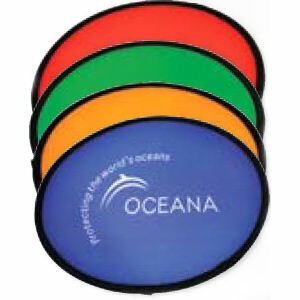 They are ideal for any outdoor event and will instantly bring attention to your booth when used as trade show giveaways. 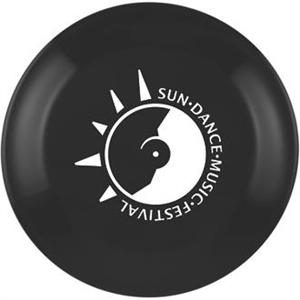 With the rise in popularity of ultimate Frisbee, you can expect a lot of interest in your customized Frisbees, especially with young adults!